The Elizabeth Mestnik Acting Studio (EMAS) is now enrolling for our most popular Winter courses: Our 2019 Spring Meisner Program and 2019 Beginning Acting Courses. Our flagship Meisner Class Spring program runs for 8 months, beginning in January of 2019. This rigorous course is designed to give the serious acting student a solid foundation in the practice of the Meisner Technique, providing a concrete skillset rooted in accessing one’s truth to more fully relate to a character, a scene and one’s self. 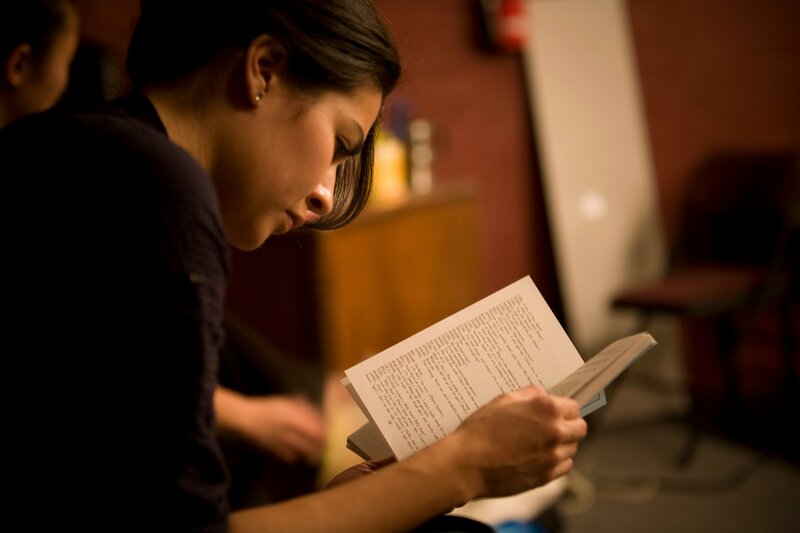 Read more about our Meisner Program here, or schedule an interview today. 12 Weekly Courses beginning January 8th. Our demanding but fun Acting Foundations class is designed to touch on the fundamental skills required in the acting profession. The class draws from Uta Hagen, Stella Adler, Linklater, and many other techniques to lay a foundation for engaging, exciting performances on the screen or the stage. The Character aims to give students the experience and the tools to create characters that speak to audiences. Finding a character’s voice, physicality and psychology are emphasized through exercises, improvisations, monologue and scene work.